wrapped with strech film packed into Export Standard Wooden case, this package afford long time sea shipment and anti moisture. Box Packaging Machine adopts PLC Control. Optical detect every part of the machine. 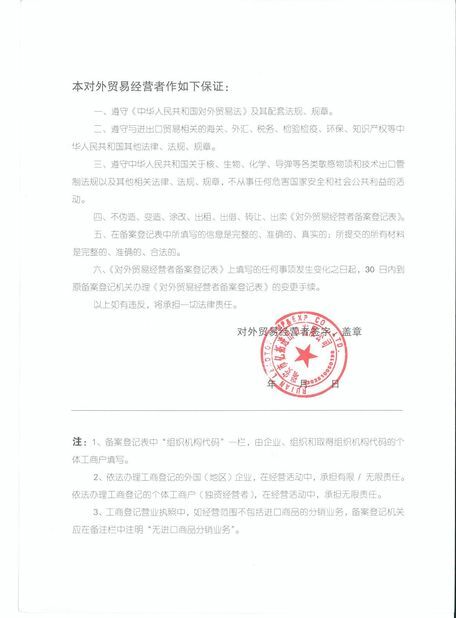 The machine will stop automatically and trouble display when machine running exceptional in order to solving trouble in time. 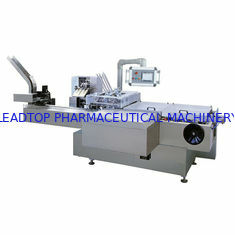 This machine can be used separately and also connect with Blister Packaging Machine online. 1) Rejection automatically if no product, nonstandard height or lack of leaflet. 2) Stop automatically if incorrect position of products into carton. 3) Stop automatically if no cartons or out of leaflet continues. 4) Easy to change to different products. 5) Protecting automatically for overloading. 6) Automatically display device for speed and finished products counting. 2. Technology Support: we offer engineer at site training and intsllation service all over the world. 3. 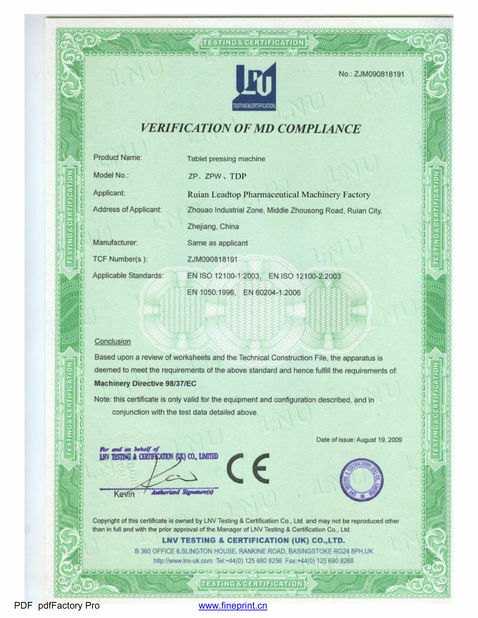 Documentation: DQ, IQ, OQ, PQ, FAT, SAT, Manual, etc for GMP validation purpose. For more informations, please contact us by mail or telephone call. 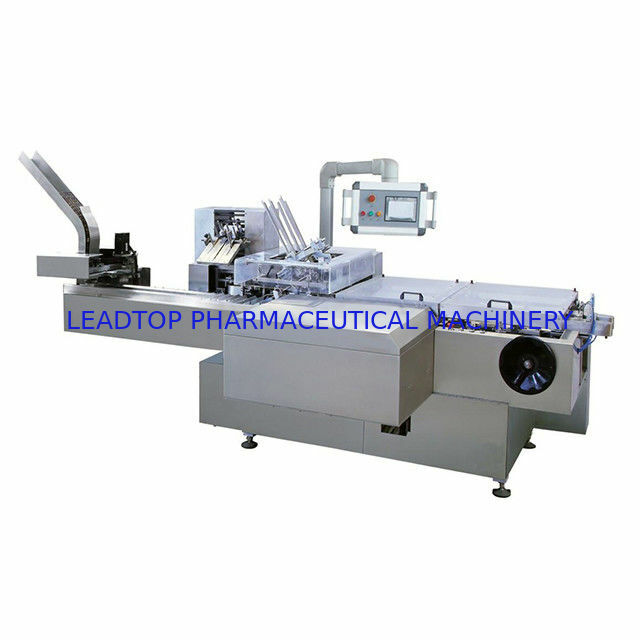 LTPM CHINA, Your Best Pharmaceutical Production Solution!